DemoCurmudgeon: Richest "Stand with Walker" Women in Wisconsin now Trump economic advisers, looking out for the little People? 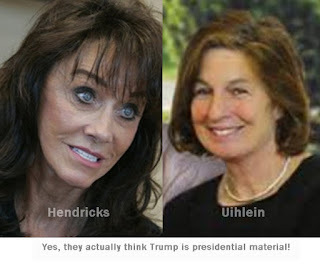 Richest "Stand with Walker" Women in Wisconsin now Trump economic advisers, looking out for the little People? GOP presidential nominee Donald Trump has added two of Gov. Scott Walker’s major financial backers to his economic advisory team. 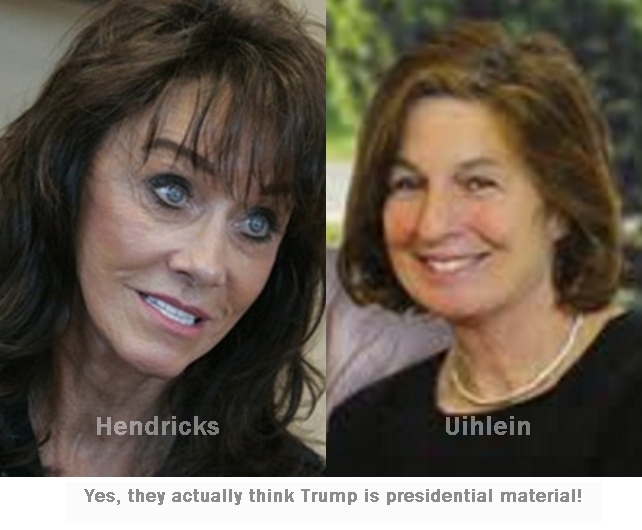 Trump named Diane Hendricks, owner of ABC Supply and one of the wealthiest billionaires in Wisconsin, and Elizabeth Uihlein, co-founder of Uline Corp., to the team along with six other women.